Wolfenstein: Youngblood Deluxe Edition - Steam CD key → Buy cheap HERE! Wolfenstein: Youngblood Deluxe Edition CD key to be activated and downloaded via Steam. You will not be sent any physical items in the mail. You will receive a(n) Steam product key via e -mail. Be ready to play Wolfenstein: Youngblood Deluxe Edition on release day! When you preorder, the payment will not be charged until the order has been delivered. Your product key will be sent on release day at the latest, but usually 1-2 days before. The year is 1980. Two decades have passed since BJ BlazkowiWolfenstein: Youngblood is the first modern co-op Wolfenstein adventure. 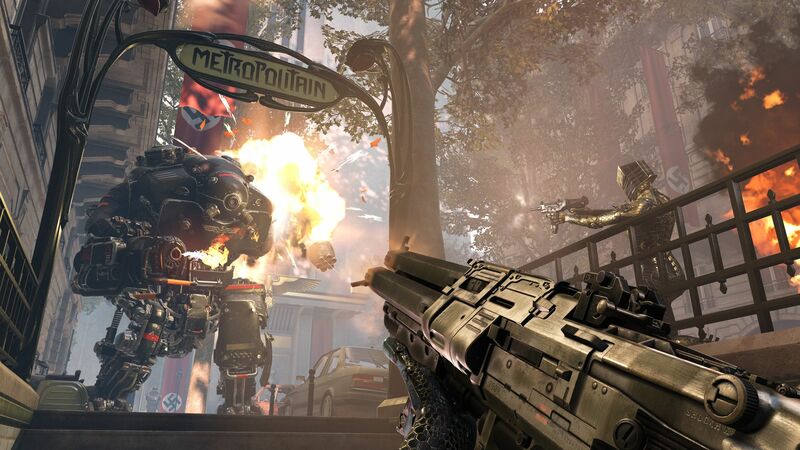 Wolfenstein: Youngblood features the most open-ended Wolfenstein experience to date. From a new base of operations located deep in the heart of the Paris catacombs, plan how and when to attack and dismantle the Nazi regime.cz rallied the resistance and sparked the Second American Revolution in Wolfenstein II: The New Colossus. However, the battle for freedom is far from over. 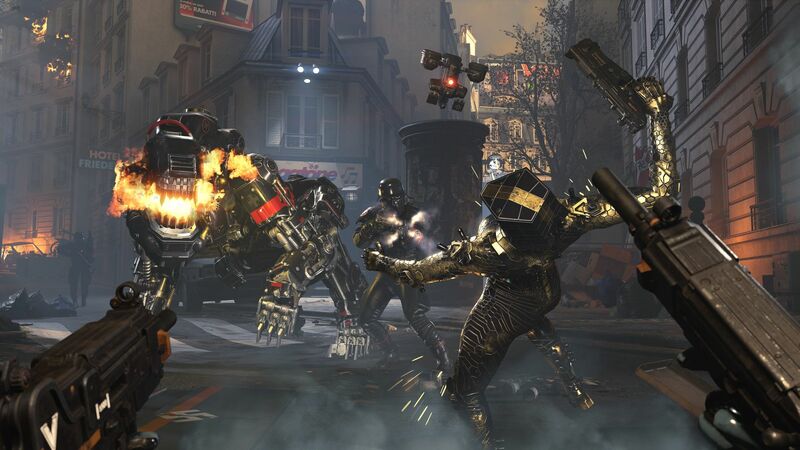 BJ has gone missing in Nazi-occupied Paris and now all hope resides in his children to carry on the fight in Wolfenstein: Youngblood. How does it work? Will I receive Wolfenstein: Youngblood Deluxe Edition as a physical copy? No, you will receive Wolfenstein: Youngblood Deluxe Edition product key (Wolfenstein: Youngblood Deluxe Edition CD Key), that you will receive by e-mail. 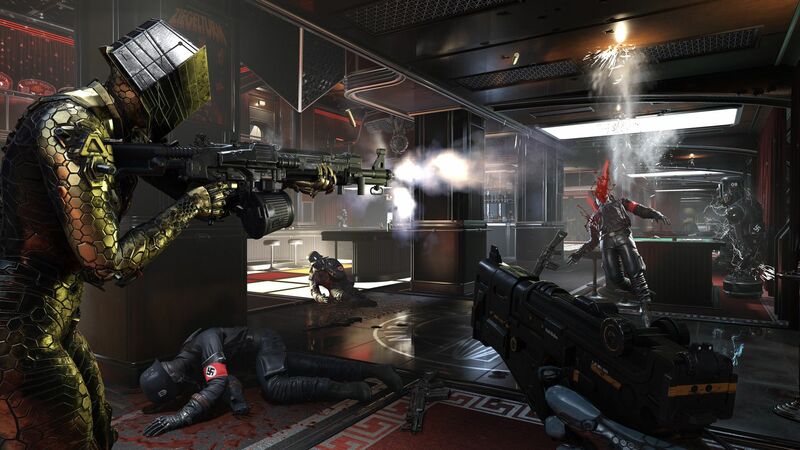 Afterwards, you will need to use the Steam-platform to redeem your Wolfenstein: Youngblood Deluxe Edition product key (Wolfenstein: Youngblood Deluxe Edition CD Key), and you'll be ready to download, install and play Wolfenstein: Youngblood Deluxe Edition. You will receive a step-by-step guide on how to do this along with your purchase. It's easy as can be!